The last carrier you'll ever need. 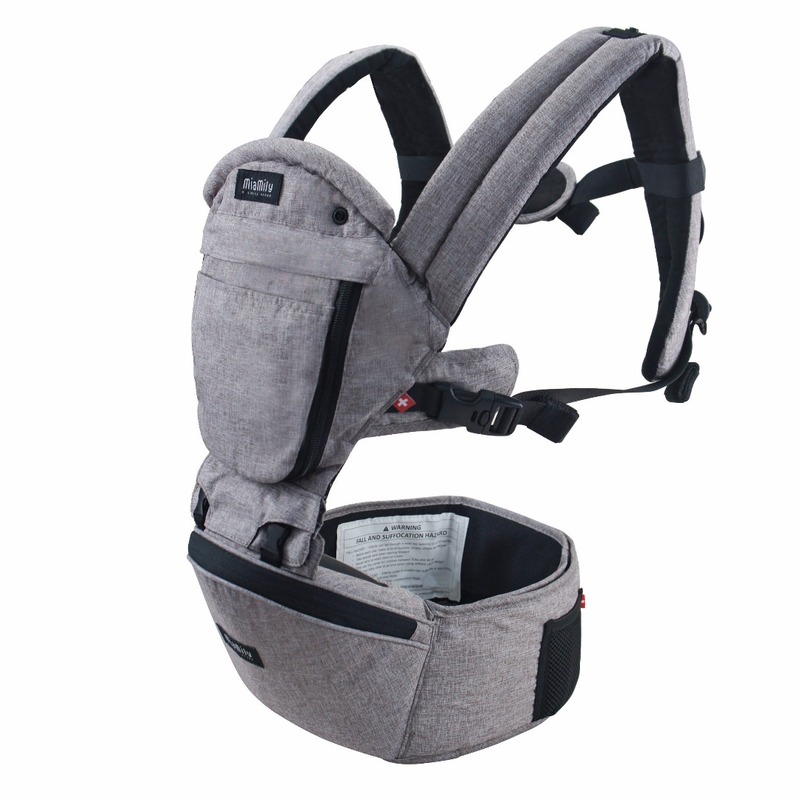 Whether you’re at home or out exploring the world together, it’s designed to keep your baby close. All children want to be like mommy and daddy! You've carried them everywhere in our HIPSTER PLUS 3D baby carrier, now its time to share the joy. Your child will love snuggling with their baby dolls and stuff animals in our Doll HIPSTER. 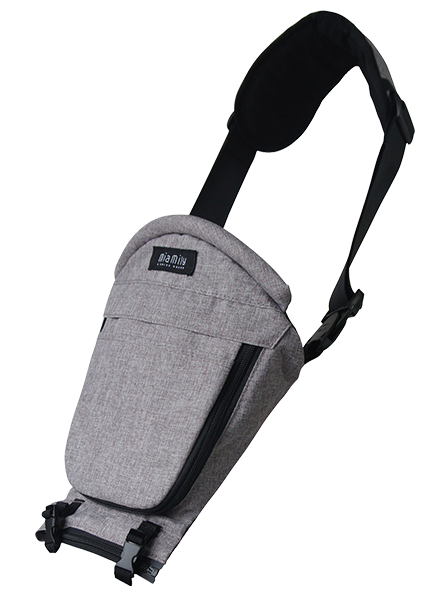 Upgrade your 6-in-1 HIPSTER PLUS with our Single Shoulder Attachment and get 9 ways to carry your baby. Colors matching the original HIPSTER PLUS Baby Carrier. Whether it's spending a few nights at grandparents, short road trip or a long flight, traveling with a baby can often be challenging and we often ask "How can a tiny baby need so many things?" Created with a busy parent in mind, our MiaMily Travel Bag is designed to multitask for you.